Avery franking labels are made from premium quality paper that gives outstanding print quality every time. QuickDRY™ feature ensures smudge free results. Our labels are compatible with leading franking machines as well as machines with or without Mailmark®. Strong adhesion ensures the label stays stuck all through the delivery process. 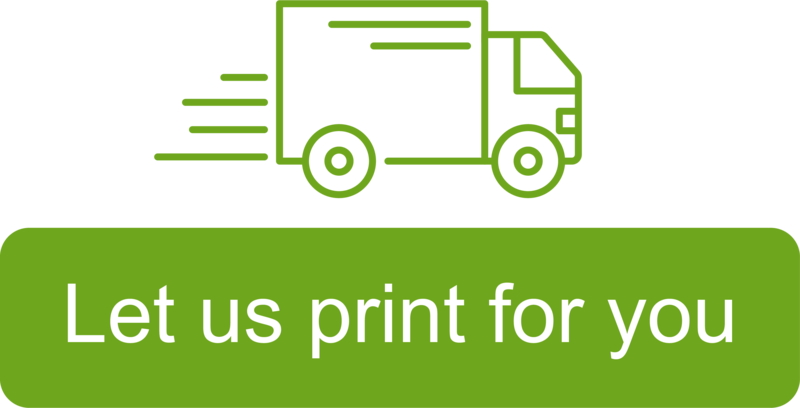 Outstanding print quality guarantees easy to read postage details. Brown Kraft material is made from 100% post-consumer waste. White Franking Labels are made from FSC® certified paper from responsibly managed forests.